Home » General » Crocs Put Their Foot In It. One of the biggest mistakes, often made by small starts-ups working on a limited budget, is to disclose their product before securing the appropriate IP protection. Usually this is in the heady rush and excitement of getting the product to market. But it is still essential to think about IP first. Recently the US-based shoe manufacture r, Crocs, Inc., has experienced every business’ worst nightmare. In March 2018 Crocs, Inc. lost its European registered design protection for its classic and most well-known croc design. This was entirely avoidable with sensible IP planning. 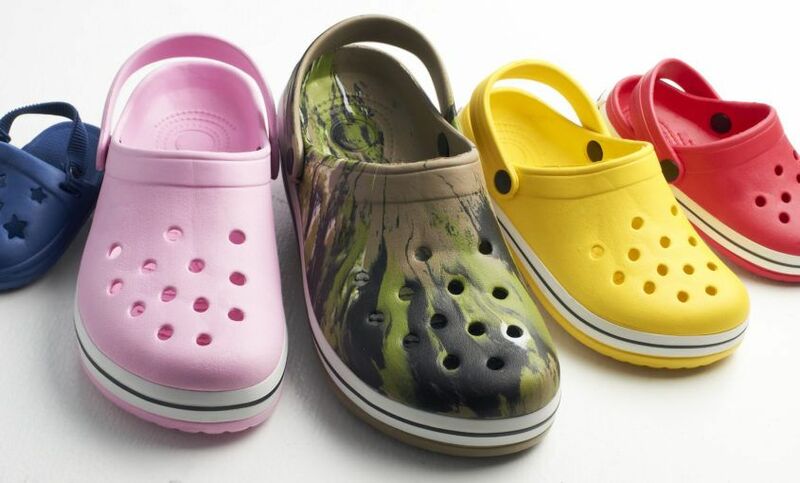 In 2013, a French company, Gifi Diffusion, filed to invalidate the Crocs Inc. EU registered design. Gifi argued that the design had been prior disclosed in the US before Crocs had filed their EU design application. Crocs had registered their design in the US on 28th May 2004 but hadn’t applied to register it in the EU until November 2005. To obtain a valid EU registration, a design must be “original” at the date of filing. Although a grace period of one year can be claimed in the EU, evidence was provided showing sales of Crocs’ clogs in the US, displayed on the Crocs’ website and at an exhibition of a Florida boat show in 2002 all of which predated the EU design application filing date and was 18 months earlier than the original design application in the US. 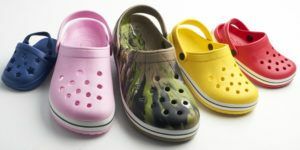 The EU IPO Board of Appeal and the General Court concluded that since EU manufacturers could have accessed the Crocs’ design more than one year prior to its filing date in the US or EU, the design could not therefore be considered original and was invalidated. This case serves as a warning to all businesses, but especially start-ups, that a planned IP strategy is essential to future success. It also shows protection should be gained as soon as possible since the reliance on a grace period, the length of which varies in different jurisdictions, can prove fatal. The final point is that prior disclosure in one country can also count against you when trying to gain protection in a new market. The take-away message is to come and talk to us early and to get an IP strategy in place that will work for your business and your budget.